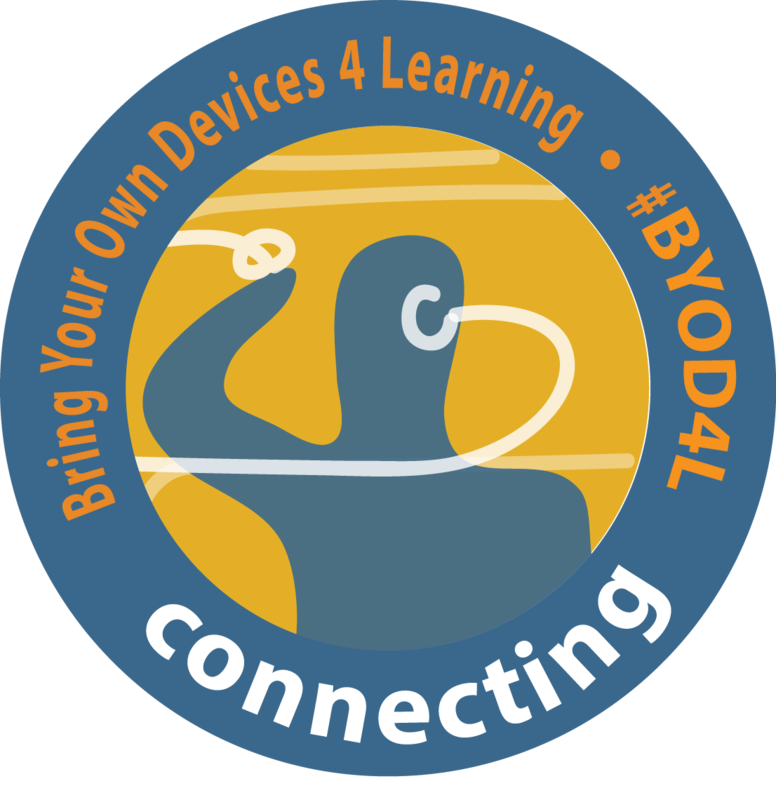 All individuals, participants, facilitators and mentors who have worked towards BYOD4L badges are welcome to apply for badges. Once the learning activities have been completed, and related intended learning outcomes and badge criteria have been met, you will be able to claim a badge. Please see the badges below and claim for the badge(s) you are seeking, you will need to provide evidence. Your submission will be peer reviewed by selected and trusted peer reviewers within 3 months after submission. You will need to accept and collect each badge by following the link in the email, on the http://cred.ly website. The first email/badge will require you to create an account on the Credly website – http://cred.ly – using the email address the notification has been sent to: badges are linked and personal to you via this email address and cannot be transferred to different email address. Your badge will join other badges you have earned through the Cred.ly website. Each badge has an assigned ‘criteria’ which the learner must meet in order to earn the badge. 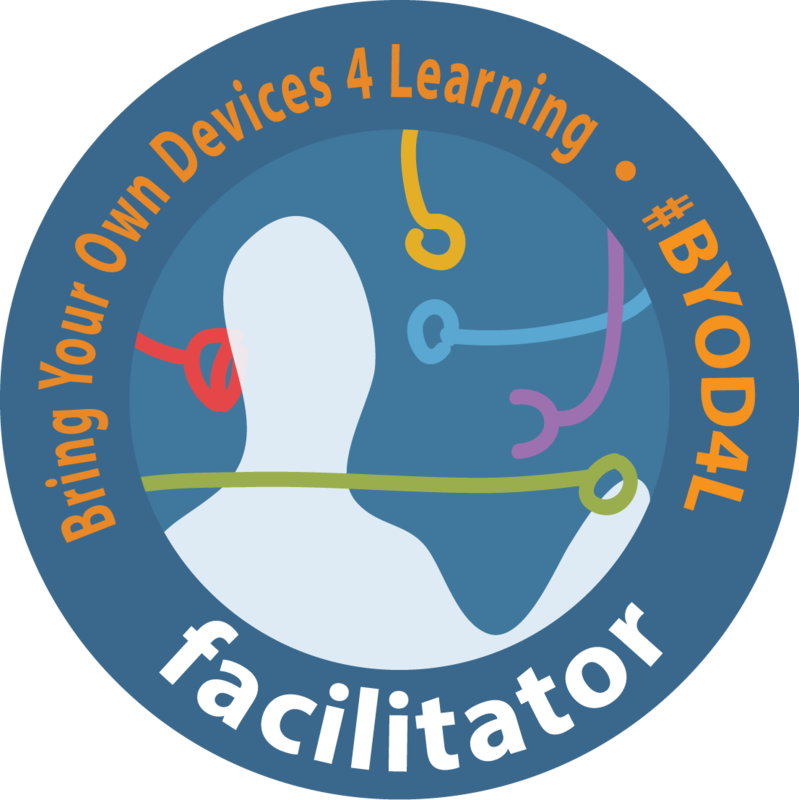 There is also a badge for facilitators. Description: Successful completion of activities and engagement with ‘connecting’ and reflection on practice in own professional context. Description: Successful completion of activities and engagement with ‘communicating’ and reflection on practice in own professional context. Description: Successful completion of activities and engagement with ’curating’ and reflection on practice in own professional context. Description: Successful completion of activities and engagement with ’collaborating’ and reflection on practice in own professional context. Description: Successful completion of activities and engagement with ’creating’ and reflection on practice in own professional context. 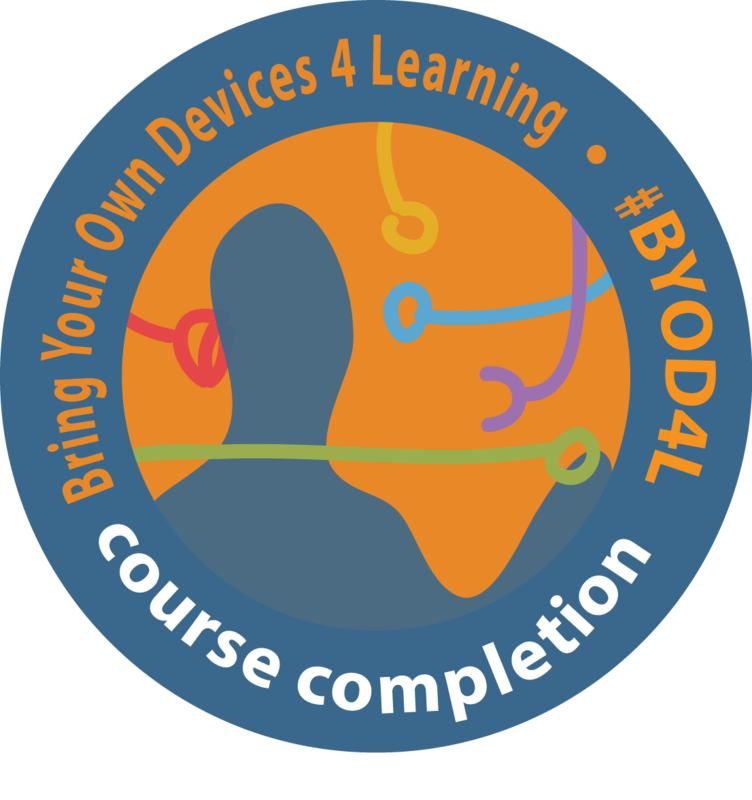 Description: Successful completion of all 5 themes and activities on the BYOD4L course. 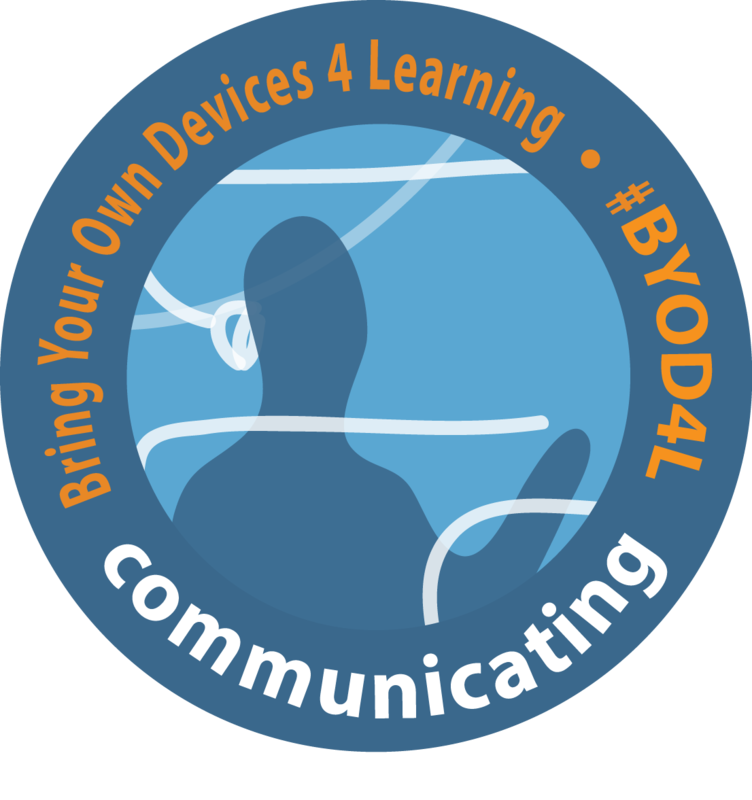 Description: Effective facilitation throughout the BYOD4L course. 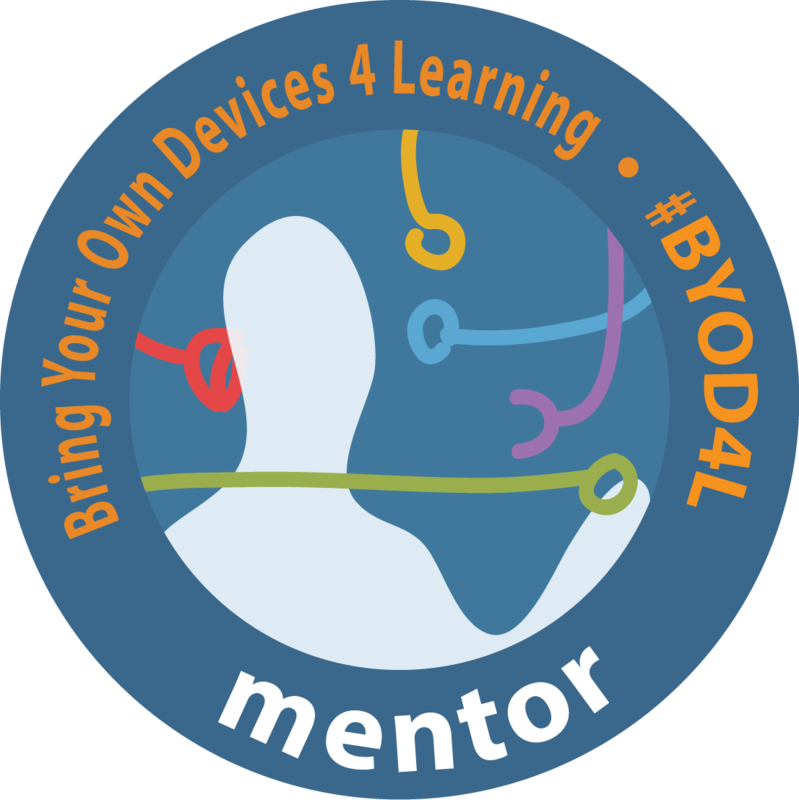 Description: Effective mentoring throughout the BYOD4L course. 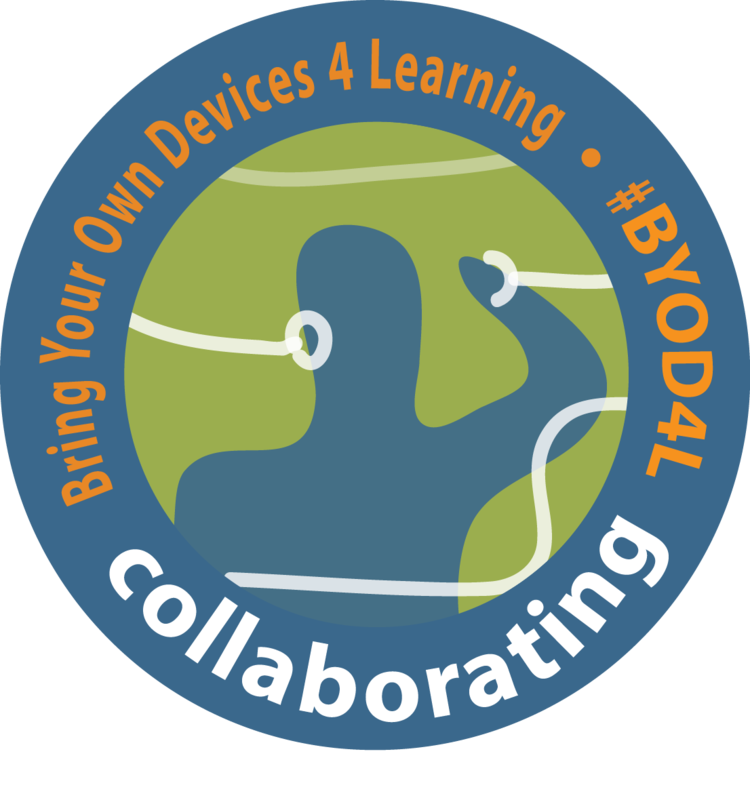 Description: Effective organising of a BYOD4L course iteration. 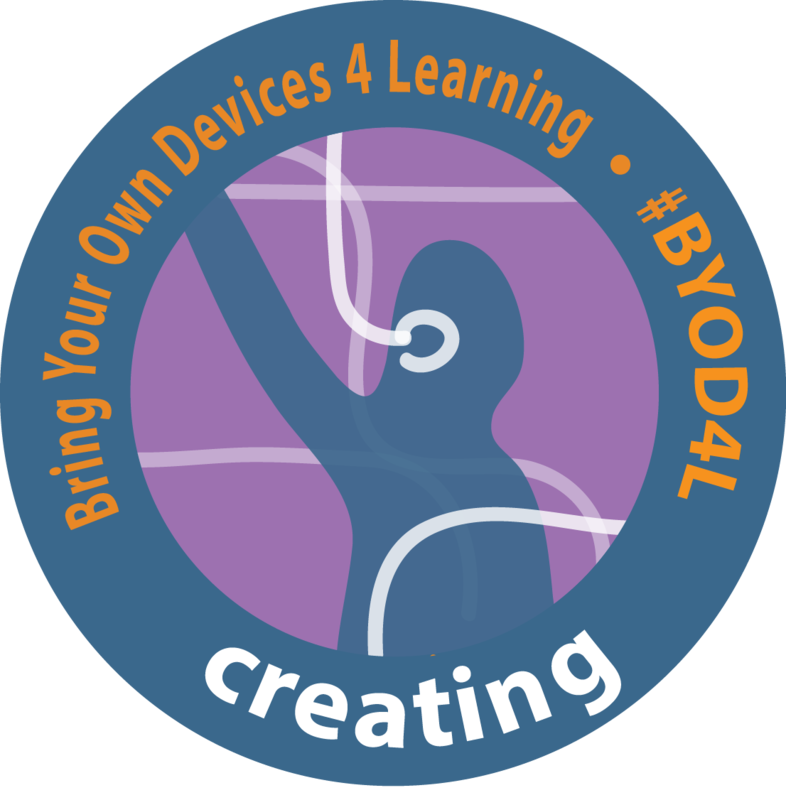 Criteria: Organising a BYOD4L course iteration. The badge owner has worked effectively with colleagues in preparation for and during the course to secure the smooth running of the course and support participants. 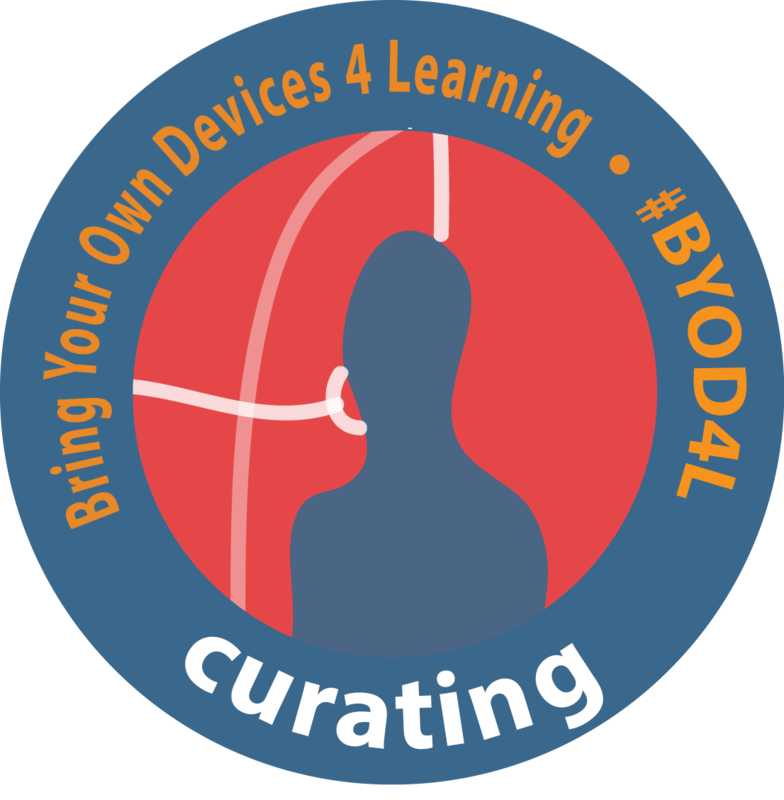 Description: A badge to be self-collected by members of the BYOD4L community which can be displayed on blogs, portfolios and websites. As an idea, I think it can enhance more students’ engagement, if you have an ‘Ambassador’ badge too.